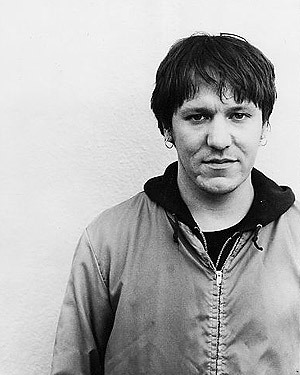 In my somewhat-exhaustive voyage through Elliott Smith’s performance history (analyzed here), this is the one that stands out the most. It’s certainly the best show I’ve heard from its era, the lucky combination of a fierce (in the hungry lion way and not the Project Runway way) performance, an immaculate soundboard recording and a perfect mid-career setlist complete with a Big Star cover. Rawkblog contributor Greg Katz once said that if he had played like this every night, he would’ve been remembered as one of the best live performers ever. Well, at least on this Swedish summer night, he was.